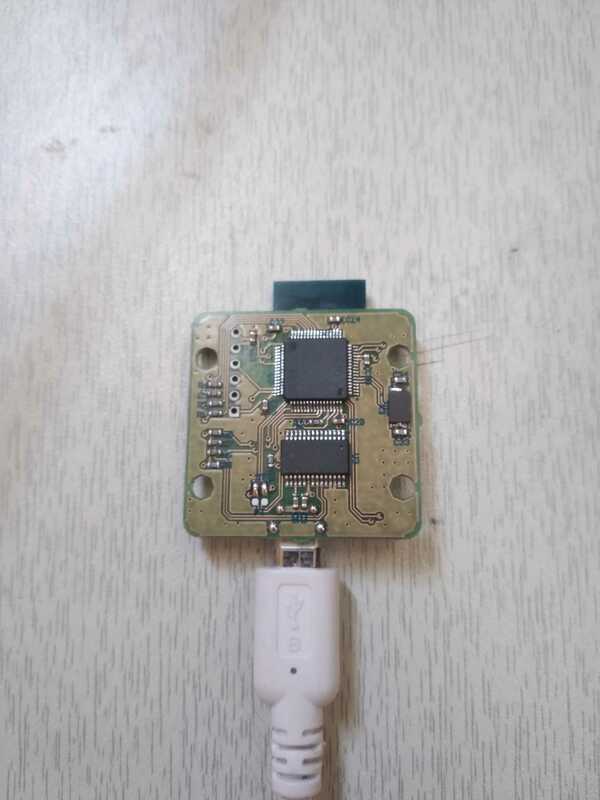 I am wondering, is there anybody managed to integrate lora module to pixhawk as a telemetry module? One of the Partners has a 433MHz lora transceiver (http://ardupilot.org/copter/docs/common-telemetry-robsense-swarmlink.html) but I’m not aware of anyone using lora at 2.4GHz. I’d be interested to see what kind of data rates vs range is achievable. SX1280 has -102 sensitivity at 253kbps and -109 sensitivity at 150kbps in high sensitivity mode. @Artem_Skorsky, I have use 915MHz LoRa modules from Adafruit for RTCM communication between base and rover RTK GPS units. I am interested in what you have done here with telemetry. I may wish to try it at some point in the future. I am interested in your distance tests. Thanks for sharing as you have data to share! @ktrussell for RTCM packages I believe you need to have data transfer latency less than 1ms. wit LoRa low latency means high speed and not far far aways. Note that LoRa has half-duplex physical layer but we also have implemented soft Full-Duplex driver to work the way telemetry works, only read/write from the serial port is enough to send and receive data. The Adafruit LoRa Feather modules (https://www.adafruit.com/product/3178) are working well for RTCM. I have them set up with the default bandwidth and other settings (Bw = 125 kHz, Cr = 4/5, Sf = 128chips/symbol). My base GPS sends a burst of RTCM protocol packets once per second out its serial port. I had to do a lot of experimenting with the code on the LoRa modules to capture the serial stream and then transmit it. I first tried capturing each RTCM packet on the packet boundaries and transmitting, but there were so many small packets that the overhead of LoRa caused the packets to fall behind. I ended up just capturing 200 bytes at a time, ignoring the packetization and sending until all bytes are sent. It is working well. I would expect telemetry transmissions would be much more intensive - AND two-way. I should add that my application is a mower, not a flying machine. I have not pushed the range but I have 100% RTK at up to 3000 feet with a few trees in the path. I would like to share what i have done so far with LoRa drone telemetry module project. Here is a short video shows LoRa 2.4Ghz module used in full duplex and sending / receiving MavLink data . On this demo, I used 2 Stm32 Nucle dev board and Lychee drone computer. Lychee gets MavLink data from Cube flight controller and send through USB and sends to stm32 board. 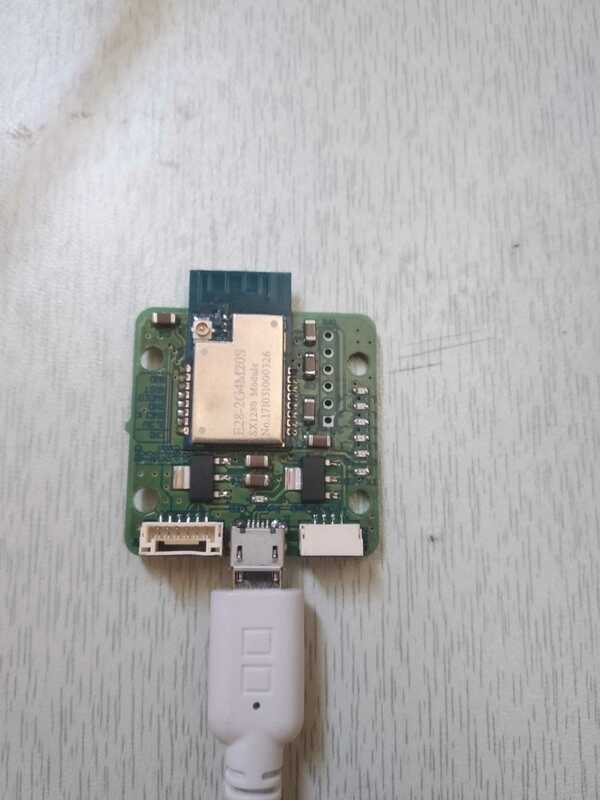 Software witten inside stm32 sends data in full duplex mode by using LoRa 2.4Ghz module and sends to other module wich is connected to the PC. More tests, range test will come soon. Artemis @Artem_Skorsky, thank you for sharing. Looks good! Very nice. Looking forward to hearing more. Always exciting to see a new technology being tested on the platform. Will follow progress on range, noise immunity and interference with WIFI & RC. Hello we are a hight school and basicall we will send a huge weather balloon in stratosphere and we want to use a pixhawk to recipient the data and we want to find a lora 868 modem so we can send the data every 3 minutes to our antenas on the ground do you know where we can buy a lora modem ? Hello, the module I am about to finish is Lora 2.4Ghz with UART and USB interface. What range do you need, what is the volume of the date do you send in every 3 minutes. if my module can meet your needs, i can provide.